Good relationships are built on who you are, not what you can do. Integrity is the glue that holds relationships together. What is one thing that stood out from this sermon that you found particularly insightful, helpful, or difficult to grasp? Who is someone you have a “level 5″ relationship with? What is the glue that holds that relationship together? 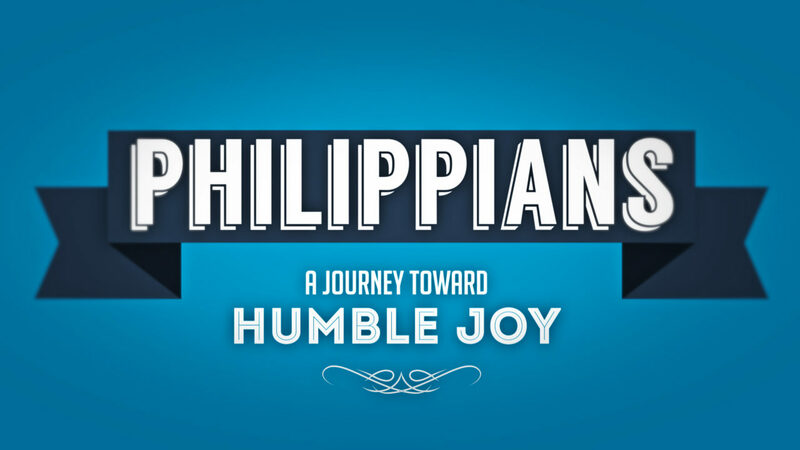 Read and discuss Philippians 2:19-29. What does this tell you about the person and nature of God? What do you see about the nature of man? What do you observe about the integrity and character of the men Paul mentions? What is the difference between integrity and honesty? What role does character play in the life of a Christ-follower? “Much of life is measured by relationships…” Have you found this to be true? What is the purpose and value of good relationships? How does the gospel affect or direct your relationships? Can you think of someone who desires your success above their own? Are you that person for someone else? Can you think of someone you can push toward success in kingdom living? Spend some time in prayer for them and ask God how He might have you reach out to them this week.